You can also add other IMAP / SMTP providers to Mailspring via the "Add Custom IMAP Account..." option inside the main menu bar. 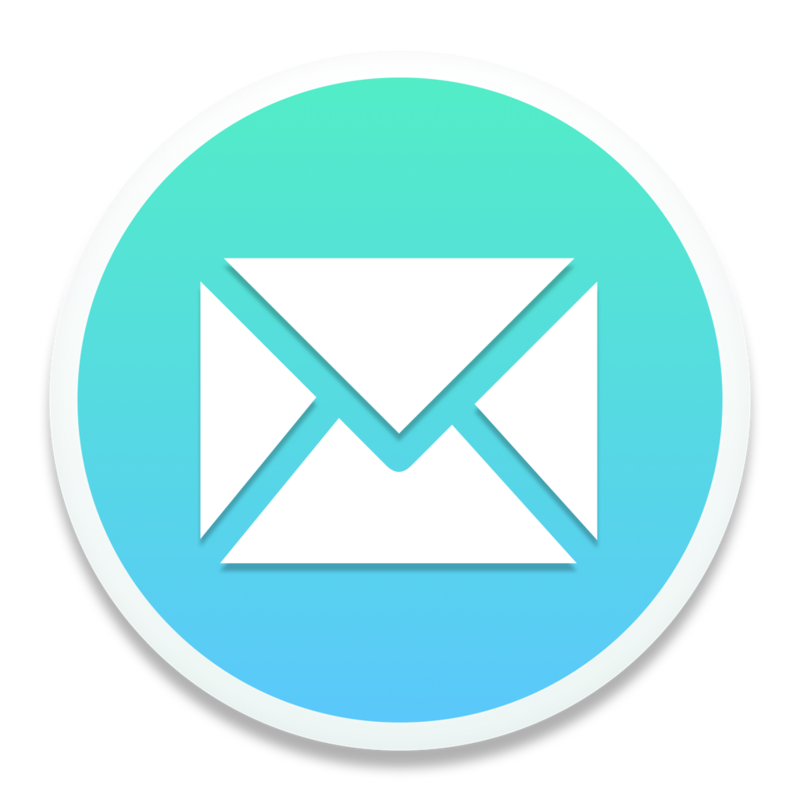 However, we cannot ensure that Mailspring will correctly find and display all your emails and folders with custom IMAP providers - each one is set up differently, and while Mailspring does the best it can, we cannot ensure that it will work perfectly. If you are setting up your own custom IMAP server, please use the default settings as much as possible. While Nylas N1 had support for Microsoft Exchange, Mailspring does not support Exchange protocols. However, many Exchange providers will let you use Mailspring via IMAP. Mailspring does not support connecting to accounts via POP / POP3. The vast majority of mail providers that support POP3 also support the newer, better IMAP standard. POP / POP3 support is not planned and will not be added in the future.